The lawsuit alleged that Newt met with Howard, 46, a while back at a Four Seasons hotel and they discussed the documentary chronicling Newt's journey from the rough Hunters Point area of San Francisco. Newt claimed in the lawsuit that Howard connected to the story and said he wanted to play him in a film. 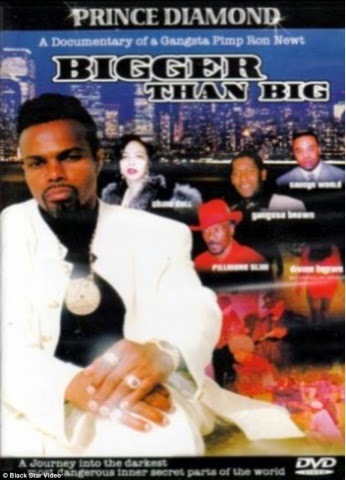 [.....] Empire and Bigger Than Big featured the killing of four drug dealers and both included the use of a round table. 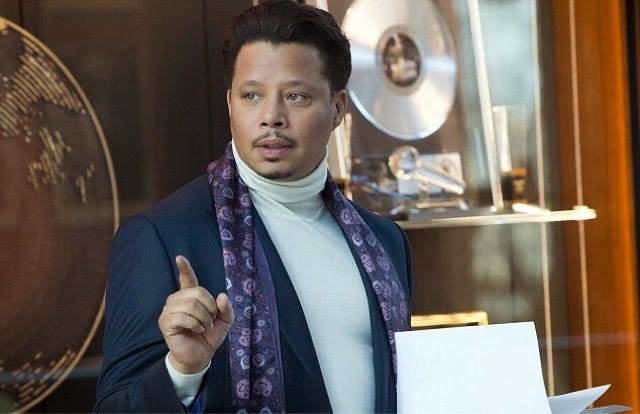 Newt, who was known as Prince Diamond, shot his friend, while Howard's character Lucious Lyon also shot his long-time associate, according to the lawsuit. The lawsuit also pointed out that Cookie Lyon, portrayed by Taraji P. Henson, was sent to jail on drug charges much like China Doll in the documentary was imprisoned and both characters were later released. The China Doll character was also fond of hats similar to Cookie's character on the Fox show. Bigger Than Big touches on Newt's four sons who performed together as The Newtons. Empire focuses on the relationship between Lyon and his three sons, including singers Jamal and Hakeem and their oldest brother Andre." The season one finale of Fox's hit show Empire went out with a bang of 16.7 million viewers.